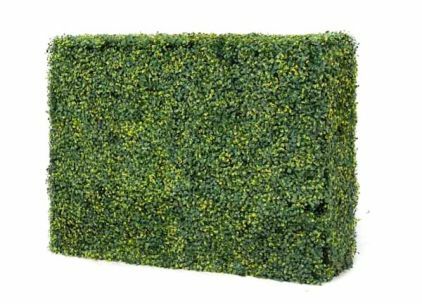 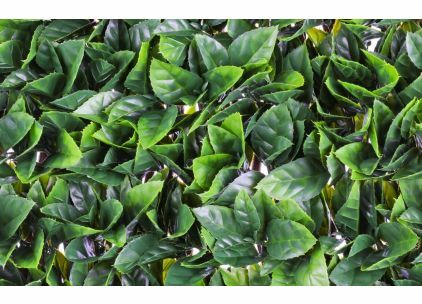 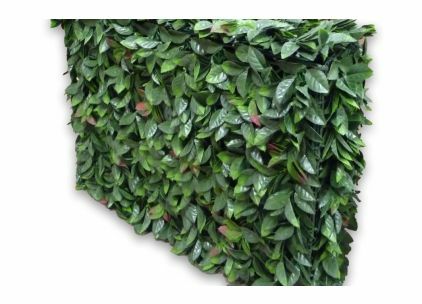 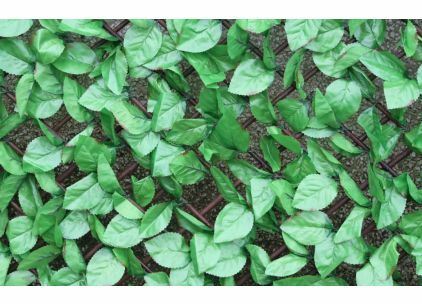 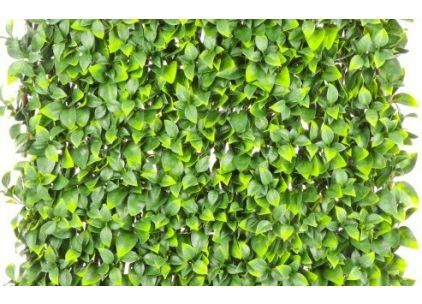 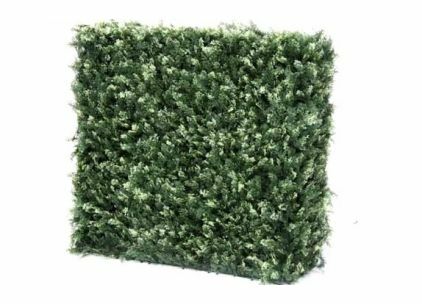 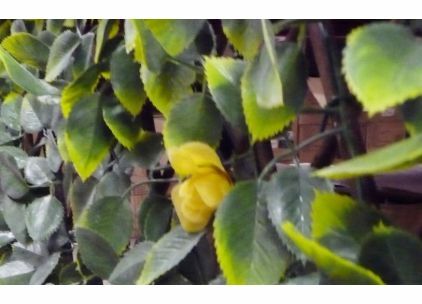 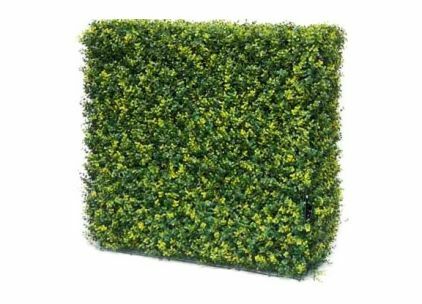 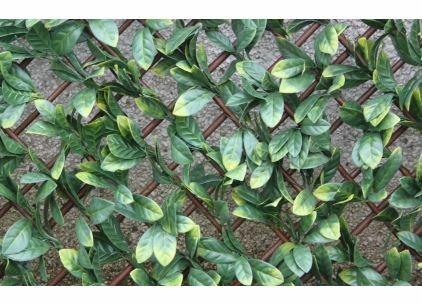 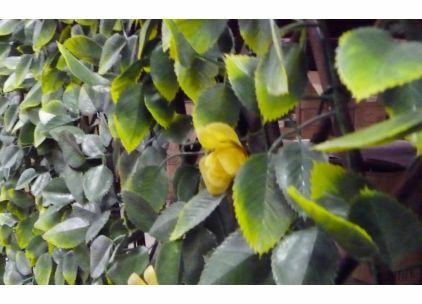 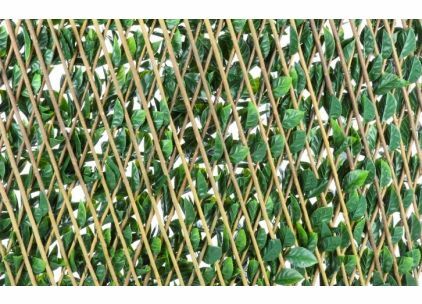 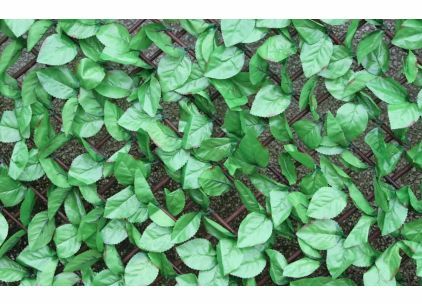 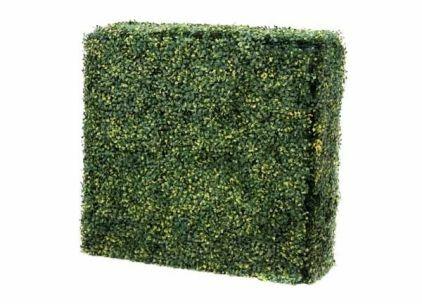 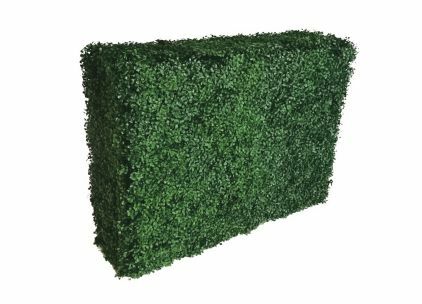 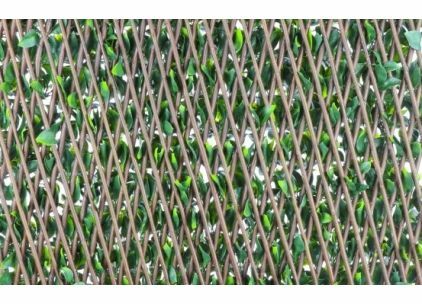 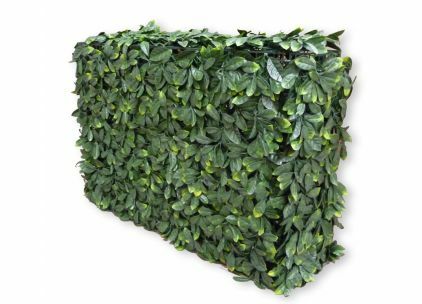 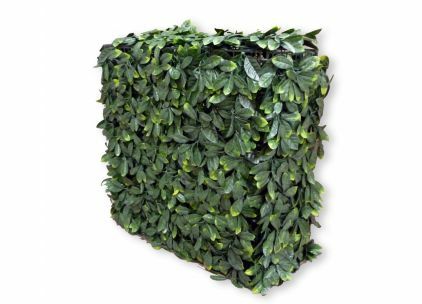 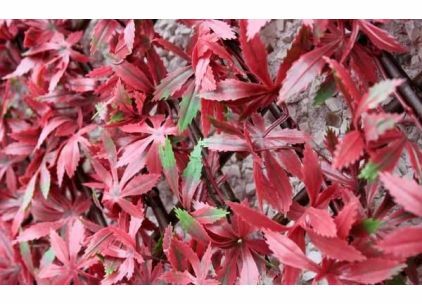 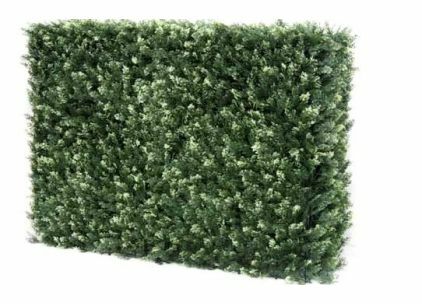 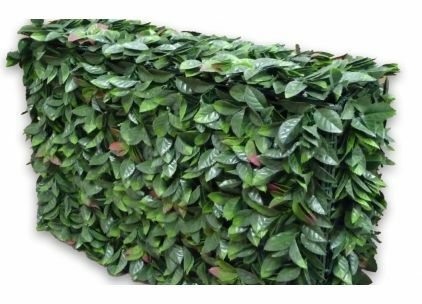 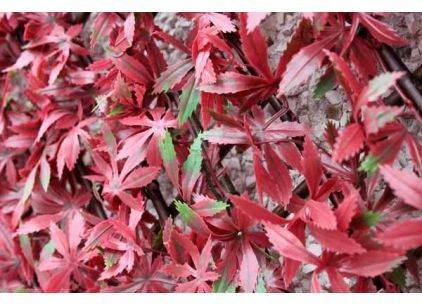 Wonder-Wal is a well established supplier of artificial hedges, wall coverings and plants. 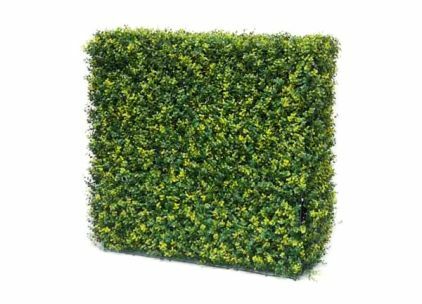 Offering a realistic, no maintenence solution for problem areas of the garden and home. 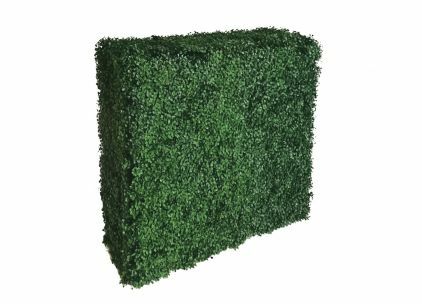 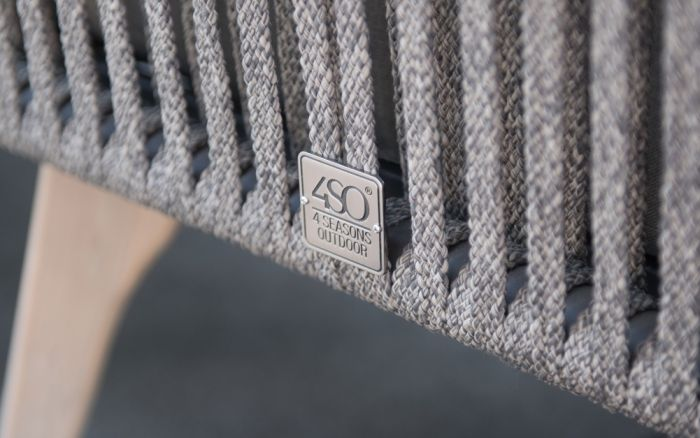 This product can be used commercially too, indeed it can be seen adorning the outside of Centre Court at Wimbledon and inside some of the largest Zoos in the UK. 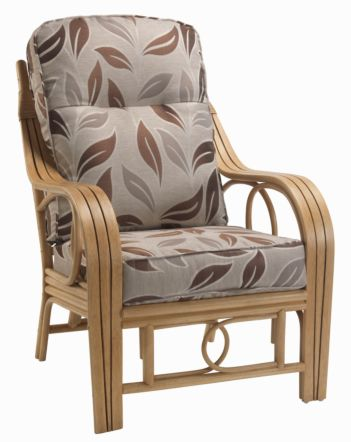 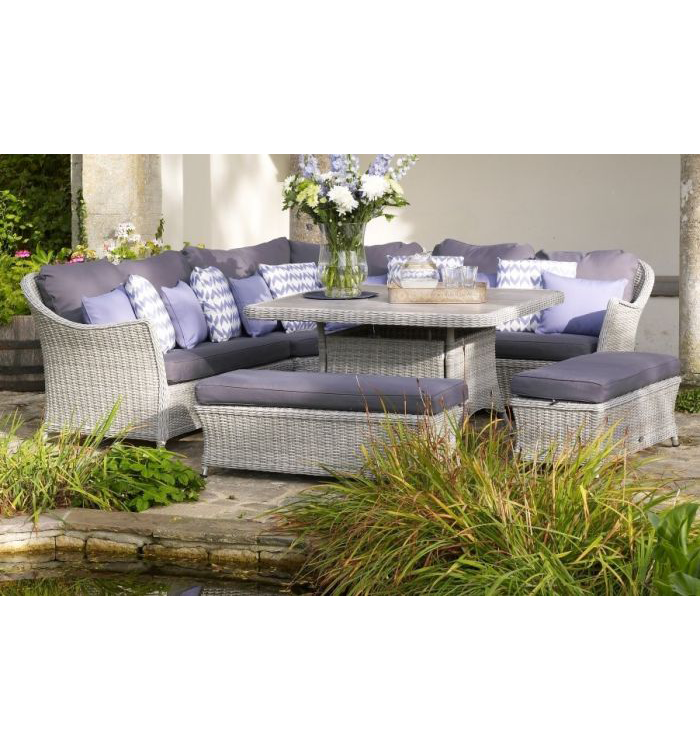 Call and take a look today or buy online.